How much money will it take to start your new business? Many entrepreneurs underestimate the cost of starting their business, but with the right numbers you can attract investors, get bank funding, spend in the right places, and know when to expect a profit out of your hard work. If you've already done research on how to get started, what your market looks like and what you plan to do with your business, now's the time to figure out how much it will cost and how you’re going to pay for it. Every business requires spending before even opening the doors on the first day. Along with these expenses, you need to estimate your ongoing costs of operation. 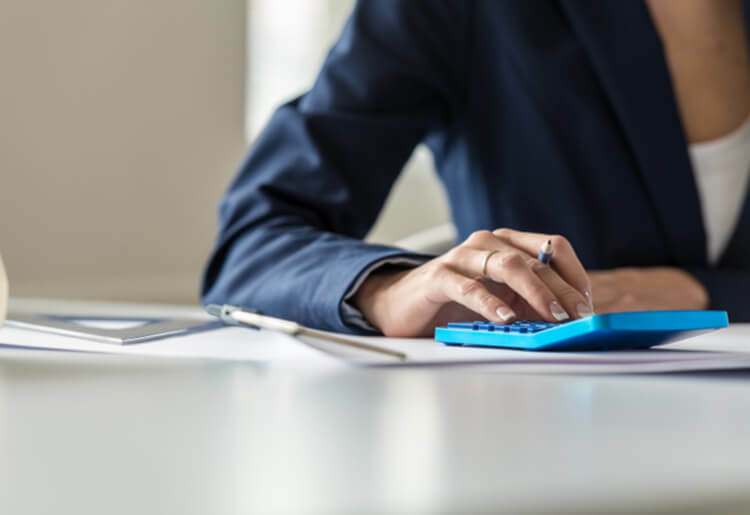 Cost estimates will be your basis for setting prices and rates, analyzing your profitability, and applying for loans, so it's important not to overlook anything. Once you have a list of what you expect to spend money on, do your best to find out how much these things actually cost. Some expenses, like rent, will be easy to determine, but you may have to estimate some other costs. Look online and keep communication open with other people working in your industry. An asset is a tangible resource belonging to your business that still has value after a year or more. Some assets increase in value over time and some decrease over time, and most require an initial investment. Equipment: These costs vary depending on the type of business you’re starting. For example, operating a restaurant requires investing in more large equipment than running a retail store. Starting inventory: If your business sells a product, you should include the money you need to spend on stocking your initial inventory. Money brought into the business by investors or through loans also counts as an asset. However, since you have to make payments on these sources of financing, they also count as expenses and should be categorized along with similar types of payments. Knowing what assets your business already has can make it easier to take out a business loan or pitch to investors later in the game. Once you're up an running, it can be wise to get an appraisal of your assets for lenders who will want to see that you have the means to put down collateral. You also need to calculate the monthly cost of doing business for at least the first 6 months, possibly up to a year. Without this calculation, you may have trouble covering your expenses until you start generating a consistent stream of revenue, which can take time to build up. Anything requiring a monthly payment, including rent, utility bills, payroll, and loan payments, counts as a regular cost of doing business. To ensure you can meet these payments, take the time to create detailed cash flow projections based on current market conditions. The sum of your startup and recurring costs tells you approximately how much money you need to get your business off the ground. Once you have this estimate, start planning how you’re going to finance the start of your business. You may discover you need a business loan to stay afloat during the initial phases of startup, and this additional cost should be factored into your projections. Using financial planning software or working with a financial advisor can help you keep everything straight. Expect to take a loss at the start, but keep a careful eye on cash flow to ensure the overall trend progresses in an upward direction as your business starts to grow.